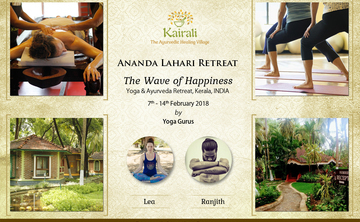 Kairali Ayurvedic Group's signature resort 'The Ayurvedic Healing Village' is situated int Palakkad, just a few kilometers from the world's biggest mountain pass between Kerala and Tamil Nadu. 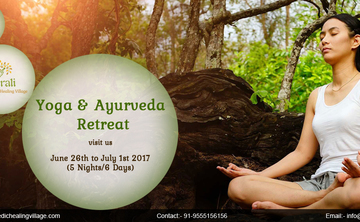 There is no better place to get inside nature and rejuvenate with natural medicine than the sweet scented forests of Kerala's Pala trees. Time spent at this unique jungle paradise will allow you to experience the authentic healing practices of ancient India, while relaxing in the lap of modern holistic luxury.